As we go through life we as humans tend to watch others and sometimes while watching some of us watch with envy. It appears that what is on the outside of the package looks extremely inviting, or seems to be devoid of any outwardly problems. As the old adage says "Looks can be deceiving". The person or persons that are being looked at with such envy can have so many things going on behind the scenes, if you were to see them you would shutter in dismay. The bottom line is: be true to yourself. Love you. Love God and Love your fellow man. There is no need to want someone elses' life or lifestyle. Live your own. 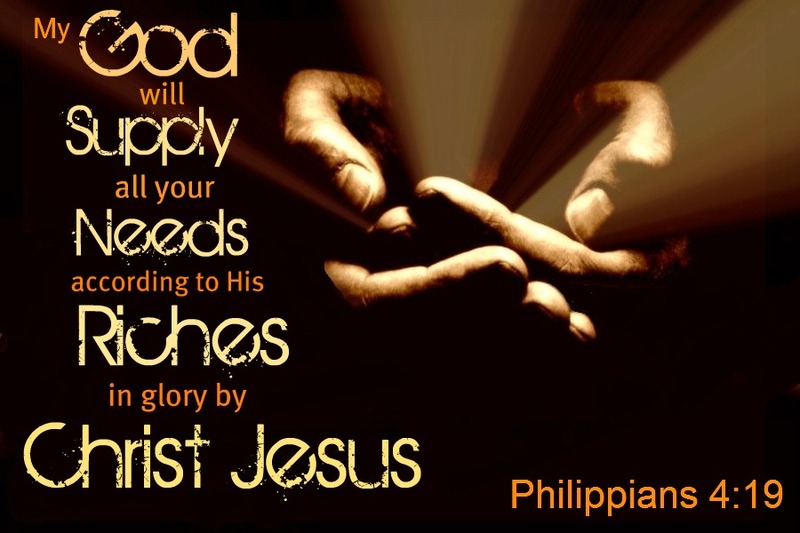 God will bless you with what ever you ask of him and more. Don't dance with the devil ever.